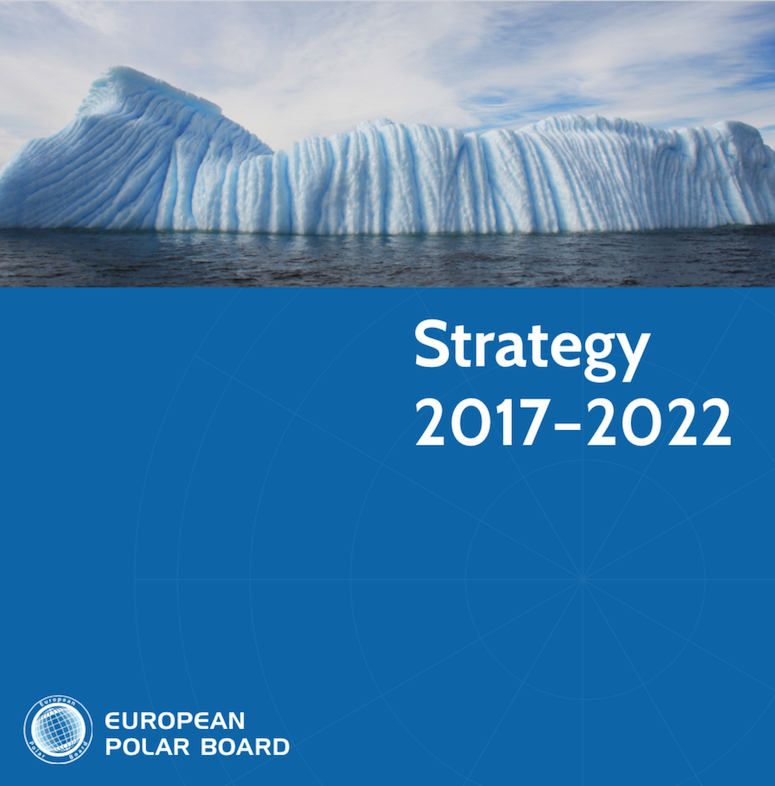 The European Polar Board (EPB) is an independent organisation that focuses on major strategic priorities in both the Arctic and Antarctic regions. Current EPB membership includes research institutes, funding agencies, scientific academies, and polar operators from across Europe. Since 2015, the EPB has been an independent entity, with its Secretariat hosted by the Netherlands Organisation for Scientific Research (NWO). Established in 1995, the EPB was an Expert Board of the European Science Foundation formed to provide strategic advice on Arctic and Antarctic issues. 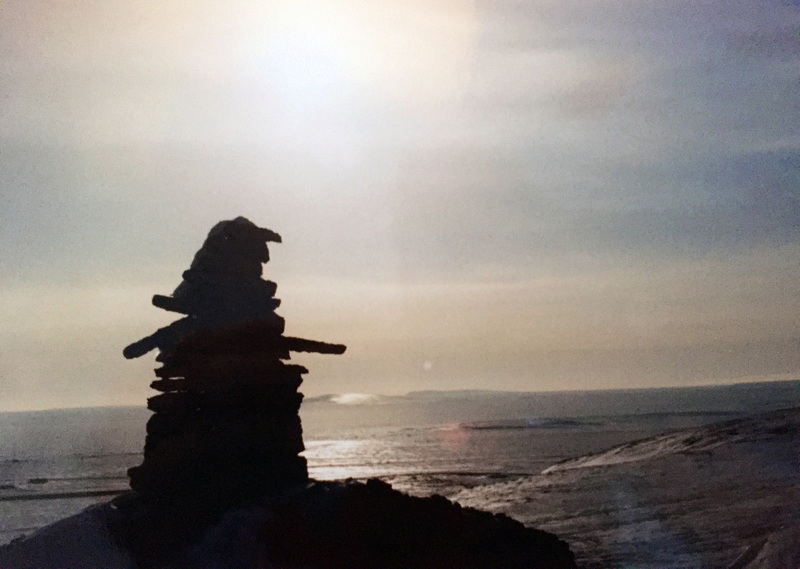 The EPB envisions a Europe with a strong and cohesive polar research community, wherein decisions affecting or affected by the polar regions are informed by independent, accurate, and timely advice from the EPB. 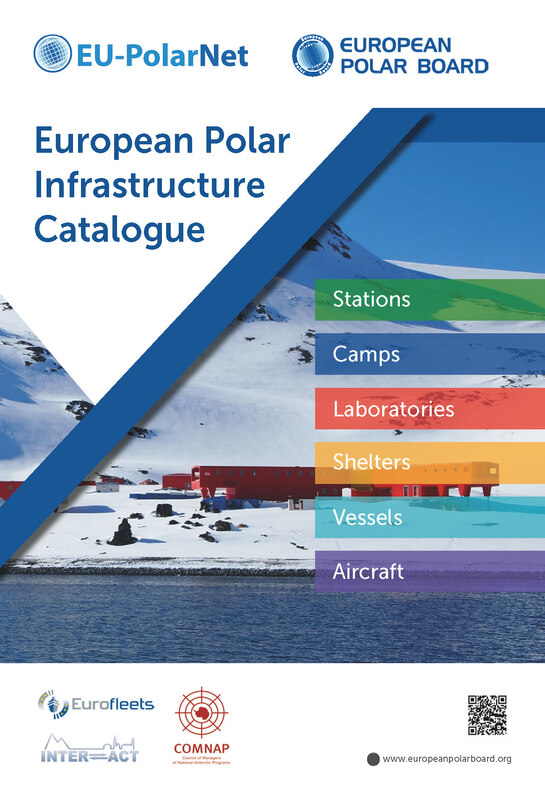 The EPB has a mission to improve European coordination of Arctic and Antarctic research by optimising the use of European research infrastructure. We promote multilateral collaborations between our Members and provide a single contact point for the global polar research community. 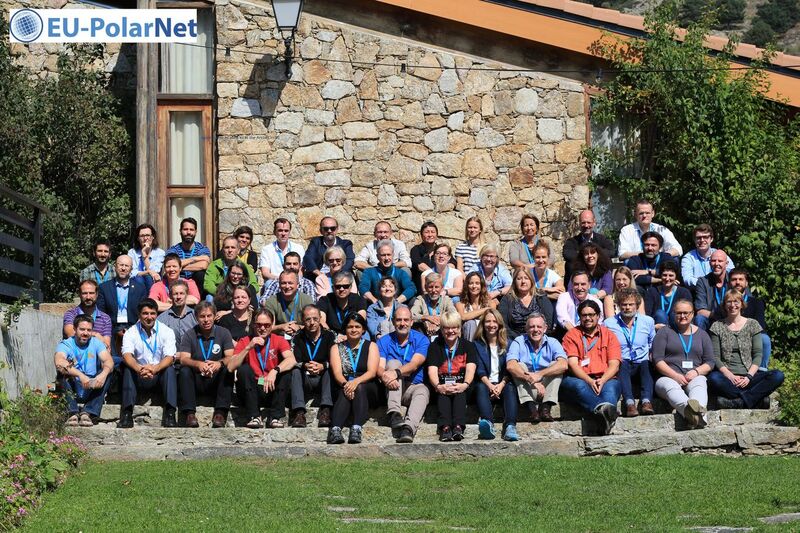 We advance the collective knowledge of polar issues, particularly in the context of European societal relevance.